Weisse не оставил контактной информации. 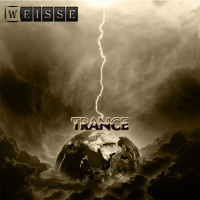 Dj Weisse. Born in Ukraine in Dnepropetrovsk in 1988. Educated in Russia. Back in Ukraine began to get involved in DJing, but as always it was not enough and decided to try to create something of their own. - "Why are trans? Probably for me it's a classic and cleanliness"